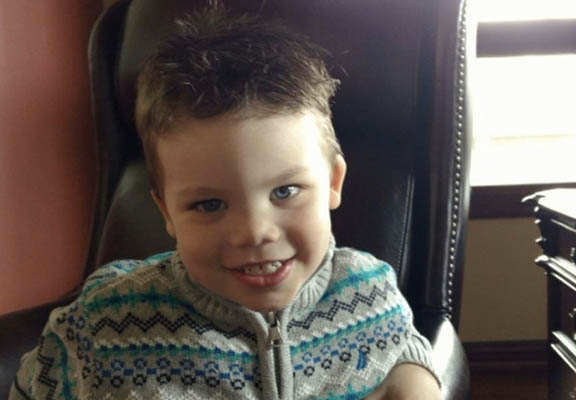 More details are emerging following the tragic death of Lane Graves, a two-year-old boy who was killed by an alligator at Disney World in Orlando. 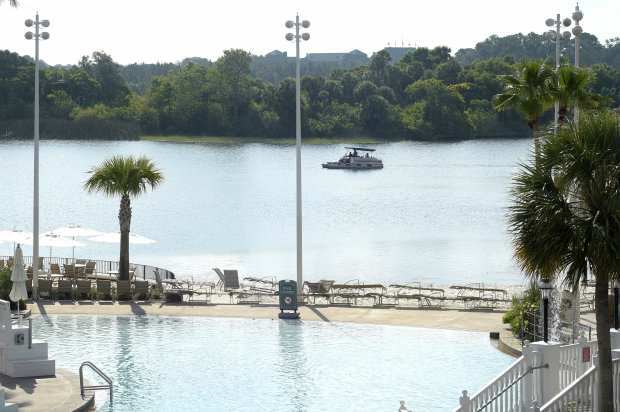 The toddler was snatched by an alligator along the shore of the Seven Seas Lagoon and found dead after a 15-hour search found his body. The cause of death was drowning and traumatic injuries. Since this horrifying incident, more reports have emerged, hinting at the fact that Orlando’s Disney World has a serious alligator problem. First, residents at the posh Bora Bora suites have been found feeding the alligators that swim in the lagoon- which has obviously prompted more gators to turn up. Disney employees have claimed they complained in the past about this, but that their concerns remained ignored. “Disney knew these alligators had become desensitised to humans, as they had begun to associate guests with food, and did not act in a proactive manner,” one of them told The Wrap. A Disney employee was forced to fight off an alligator with a pole, literally just several feet away from the park’s popular Splash Mountain. The employees tries poking the reptile, to direct it back towards the water, but the animal appears to be determined to crawl out onto the land in the video published by Inside Edition. 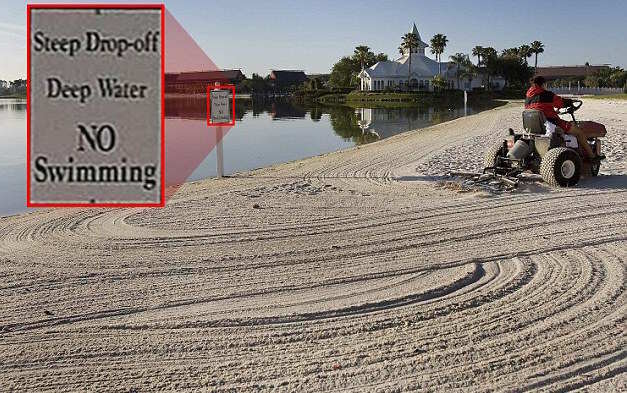 TMZ reports that Disney are now applying temporary measures against the gators, which include fencing off the Seven Seas Lagoon and putting up signs.